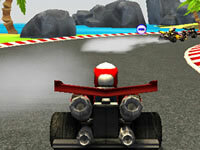 Are you ready to race against powerful drivers? 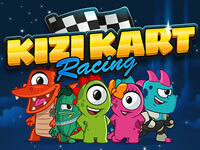 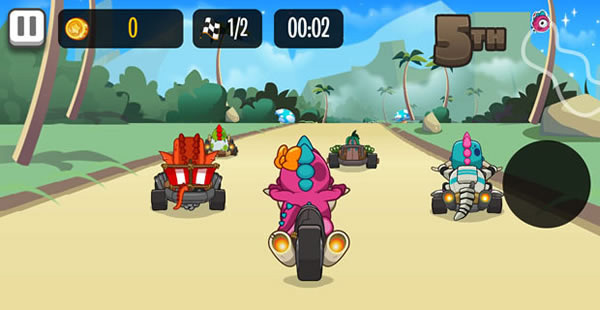 In this cool game called Kizi Kart, your goal will be to drive a kart (or another vehicle and to complete the race before the other players). 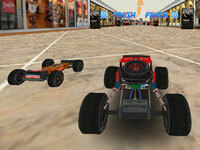 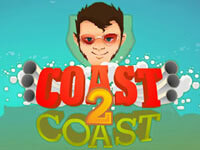 Get bonuses and use them to win each race! 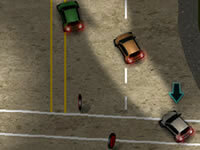 Use the arrow keys to move and Space to use a bonus.